Washington, D.C. is more than breathtaking monuments and memorials. It is a city that has witnessed some of the most significant events in American history. It is also home to a collection of vibrant and historical neighborhoods, each filled with its own history, architecture, and stories of legendary personalities who shaped not only DC, but the world. This is why DC Insider Tours offers cutting-edge, comprehensive walking tours of DC that not only take you by the main sites, but go deep beneath the surface and bring you the hidden DC. History, neighborhoods, legends, statues, bridges, conspiracy theories, architecture, spies, scandals, ghosts, overlooked and random tidbits – we cover it all! 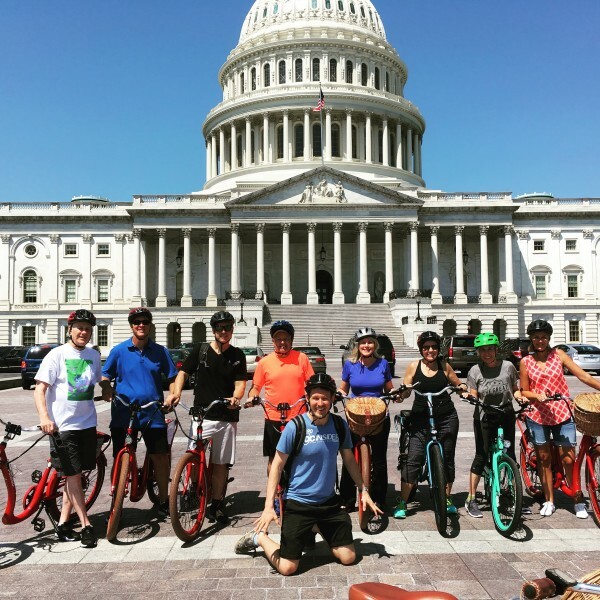 And because our walking tours are part academic, part irreverent, and always fun, they keep your interest from the moment you meet your professional tour guide until the very end, when you will walk away knowing more about DC than a native Washingtonian.